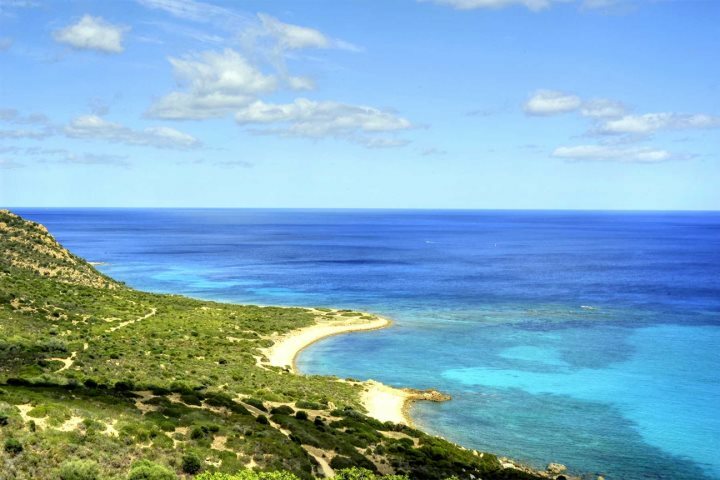 The island of Sardinia is blessed with some beautiful coastal scenery. 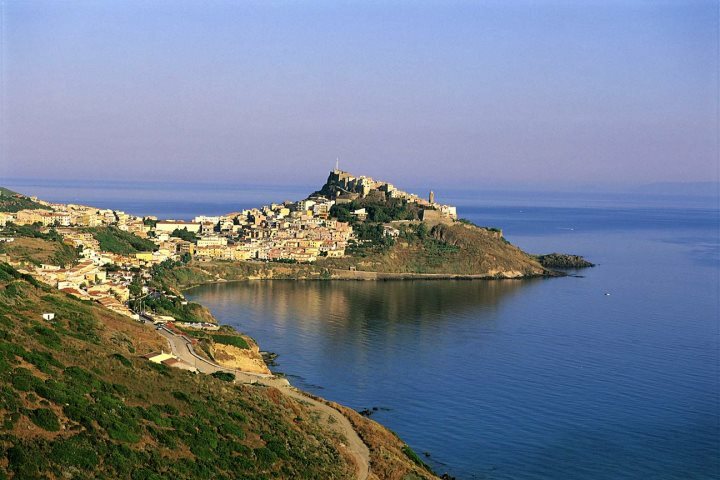 In this blog post, we showcase some of our favourite sea views enjoyed on the island. 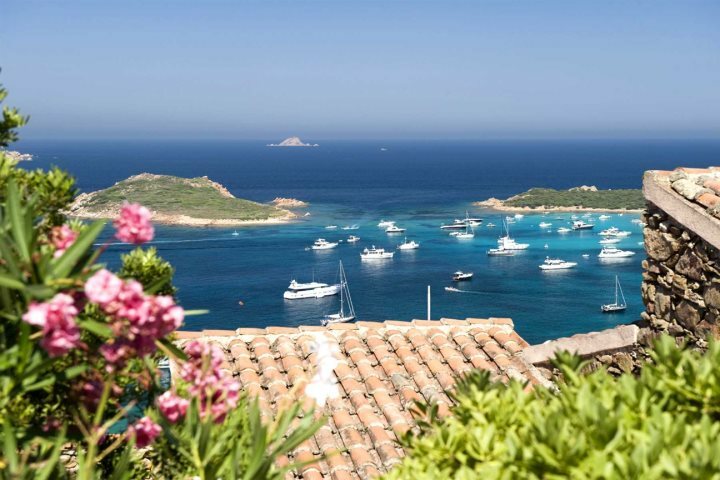 Sardinia is renowned for its varying landscapes and beautiful natural scenery, spreading throughout the island in the shape of everything from towering mountains and glistening lakes to mesmerising coastline and beautiful beaches. 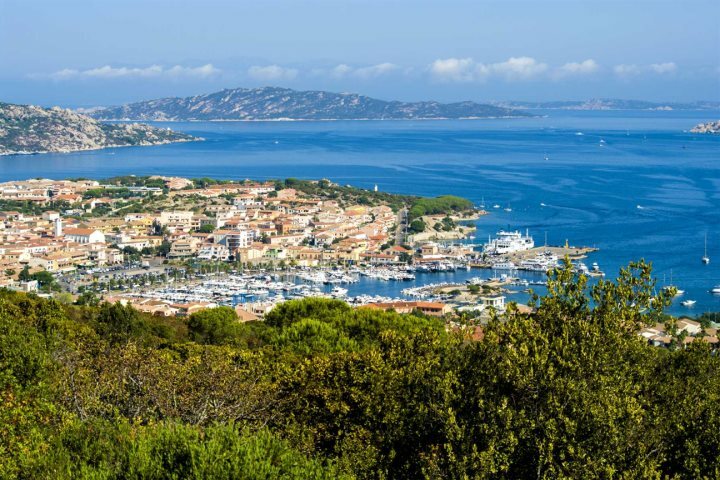 Whether you enjoy these views from the window of your selected accommodation, or from the road as you traverse the island in your hire car, you're guaranteed to soak up some of Sardinia's natural majesty during your holiday. 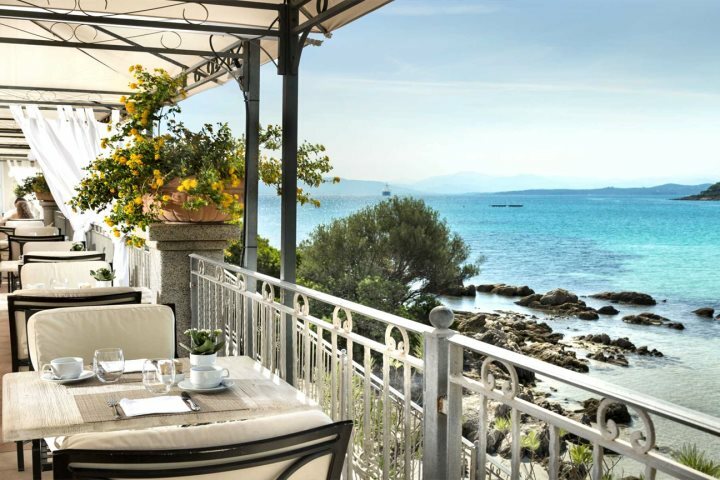 In this particular blog post, we'd like to focus on the wonderful sea views afforded by the island; certainly one of the most alluring qualities showcased by Sardinia. From endless blue vistas enjoyed from the mountainside, to a glorious stretch of beach extending from the foot of your hotel grounds; these are our top sea views in Sardinia. Many of our hotels, villas, houses and apartments also enjoy beautiful views of the island's many picturesque characteristics. 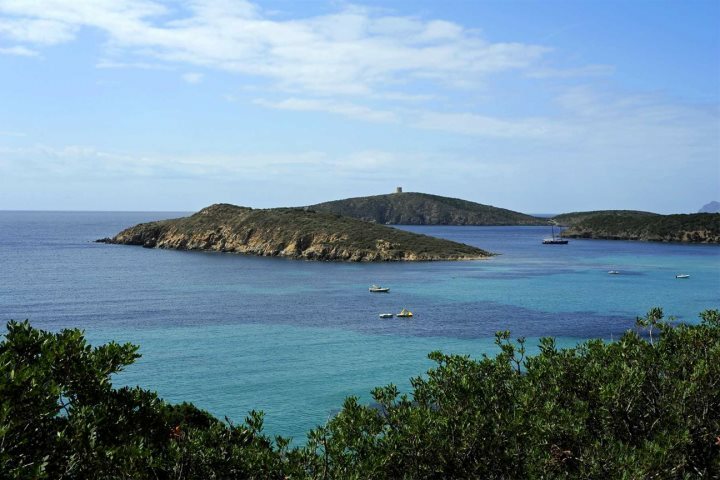 Check out our entire range of accommodation in Sardinia and find your perfect holiday view.